Are you a Cash, Holmes, Kash, MacCamish, MacCash, MacCavish, MacComb, MacCombie, MacComich, MacComish, MaComie, Macomie, MacCosh, MacLaws, MacElhose, MacLehose, MacTavish, McTavish, Mactavish, Mactavis, M’Tavish, MacTeague, Stephens, Stephenson, Stevens, Stevenson, Tavish, Tawesson, Teague, Thom, Thomas, Thomason, Thomasson, Thompson, Thomson, Tod, or Todd and interested in becoming a supporting member of Clan MacTavish? We welcome you with open arms! Supporting membership fees assist the clan organization in its mission to provide cultural, educational, and fellowship opportunities relevant to our collective Scottish heritage. These are vital functions of the Clan that we take very seriously. We work diligently to expand presence at Scottish events, grow worldwide membership, publish one of the best clan newsletters, upgrade the online store, get our Chief out to meet members, and continue development of one of the best clan websites. 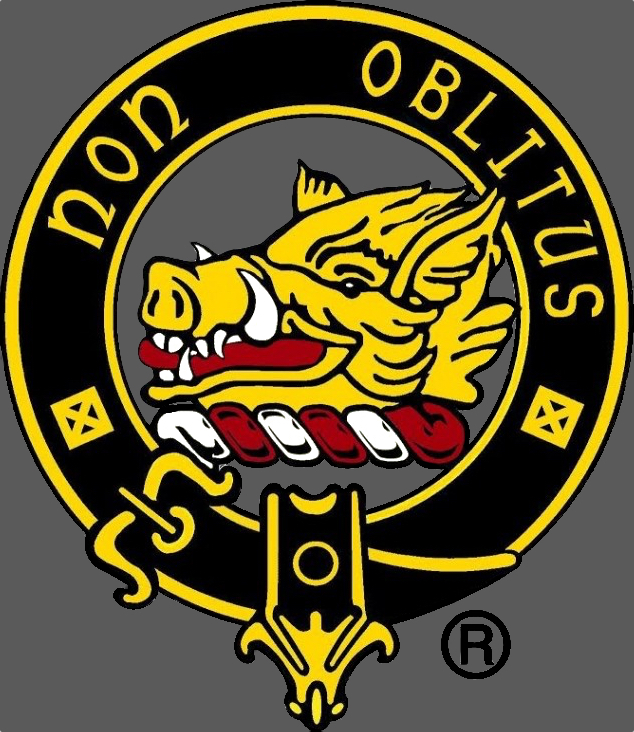 A Quarterly Newsletter, the Non Oblitus, filled with information and history about the Clan, things Scottish, and other useful information. A genealogical record of your family lineage place in the Clan MacTavish section of the Ellen Payne Odom Genealogy Library located in Moultrie, Georgia; an official repository for many Clan Genealogies in North America. Access to the Clan Store, where you can obtain clan items at a reduced cost. Recommendations and referrals to approved third-party vendors. Access to participate in online Members Forums. Official participation as a Clan Member at Celtic/Scottish Games and Events where the Clan has representation. A Membership Certificate signed by the Chief indicating your status as an official member of Clan MacTavish, plus a wallet membership card with your Clan ID number. A membership booklet loaded with useful information on the Clan. Charitable contribution deduction on your annual income taxes. Interested in Becoming a Supporting Member of Clan MacTavish? Apply Electronically: Please fill out our online form below to send your application to the Clan Treasurer who will be in contact with you shortly. Please mail your dues to the Clan Treasurer at the below address (either checks or money order are accepted). For inquiries about your application submission, please email our Clan Treasurer.